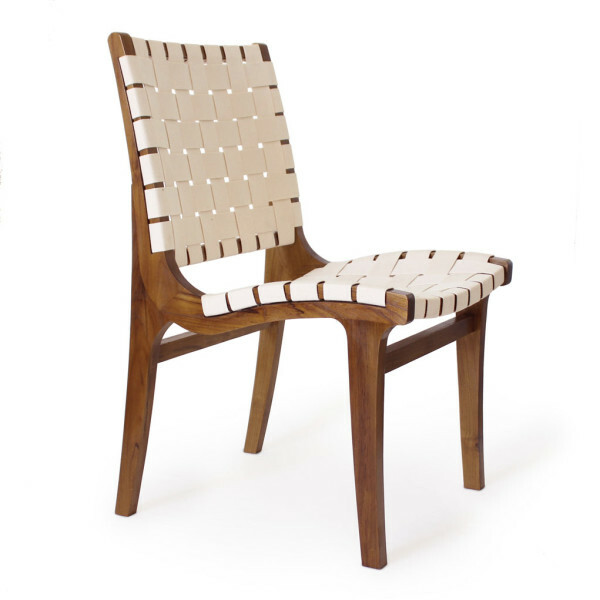 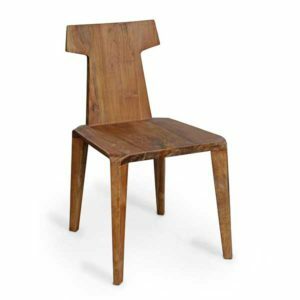 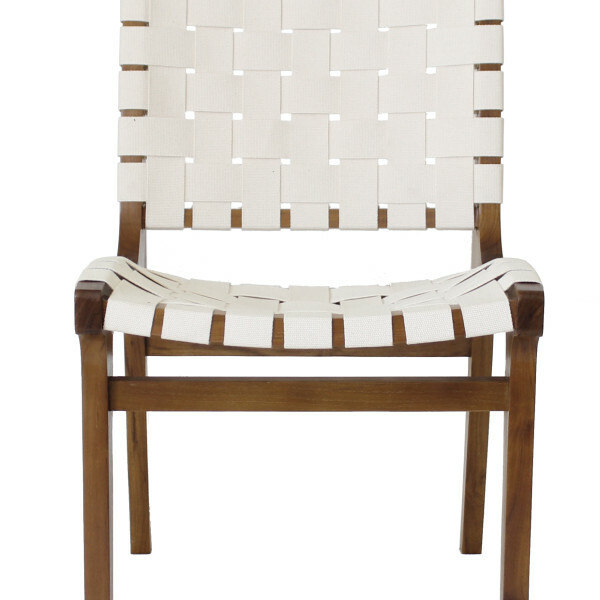 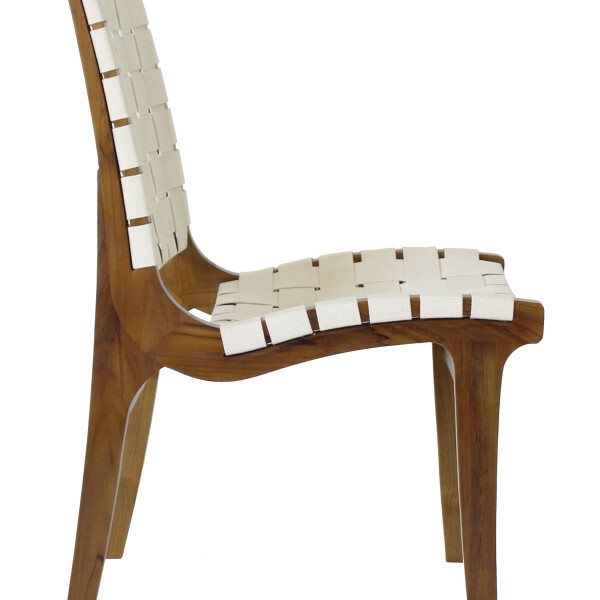 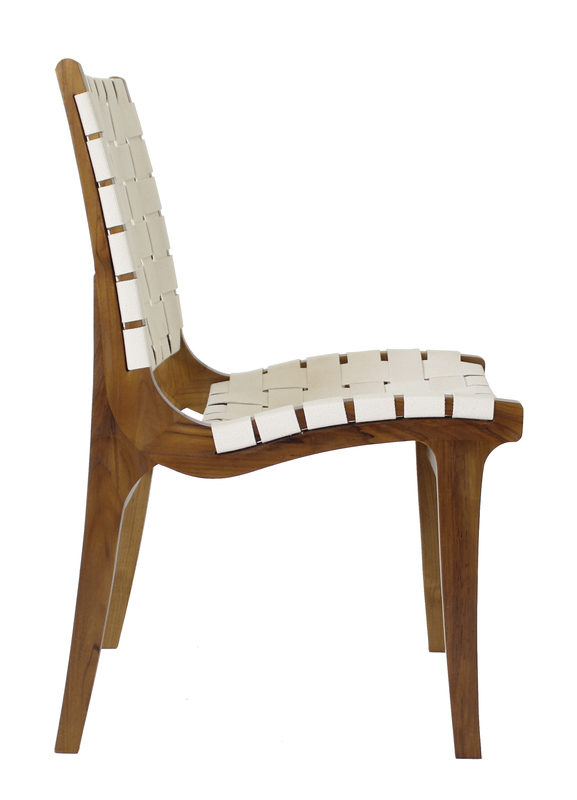 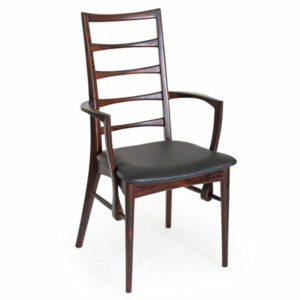 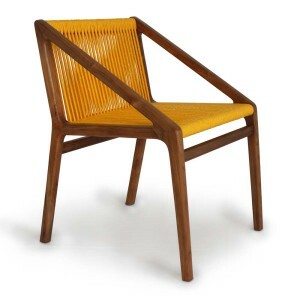 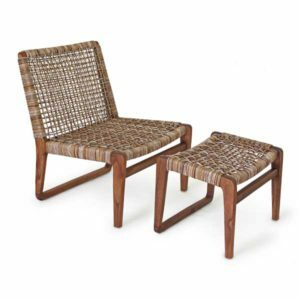 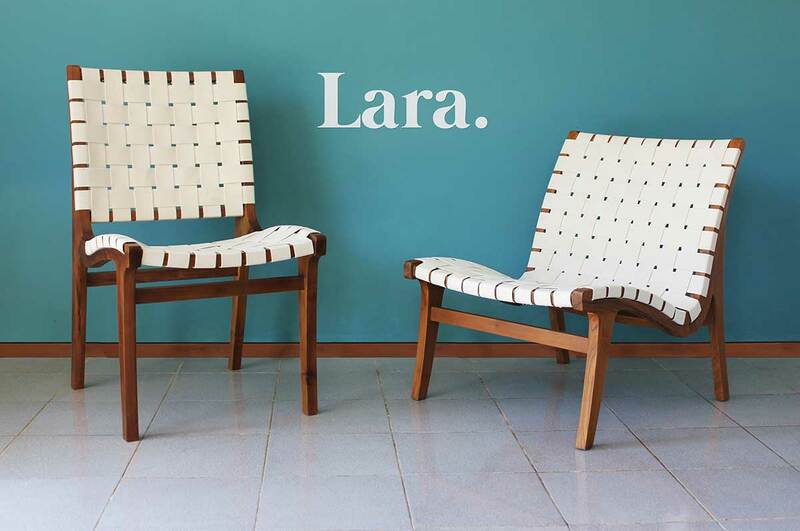 The Lara Dining Chair is made of teak wood. 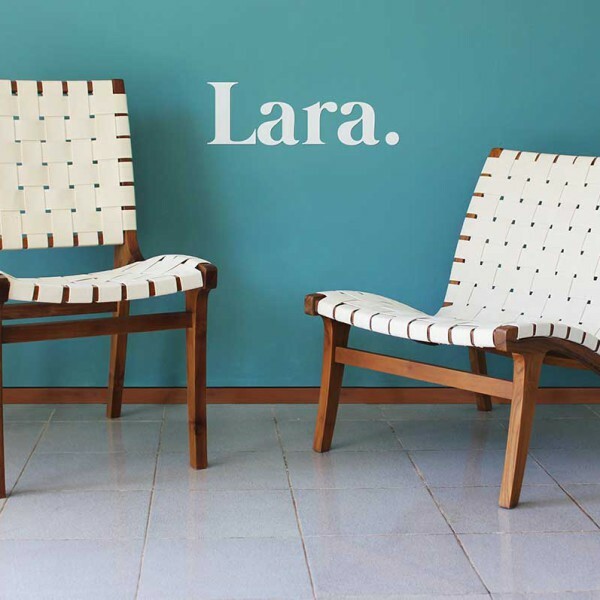 The design with a Scandinavian touch will make it fit in either modern or retro interiors. 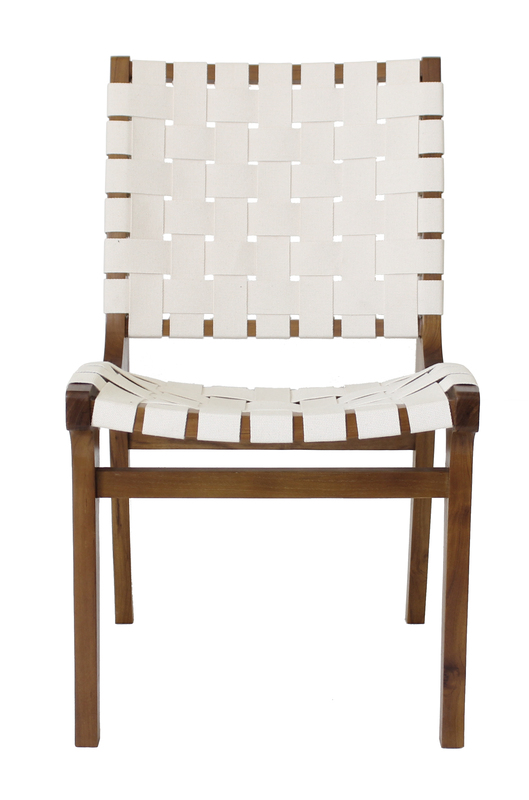 The soft cotton webbing makes it comfortable to sit a long or short time on this beautiful chair.